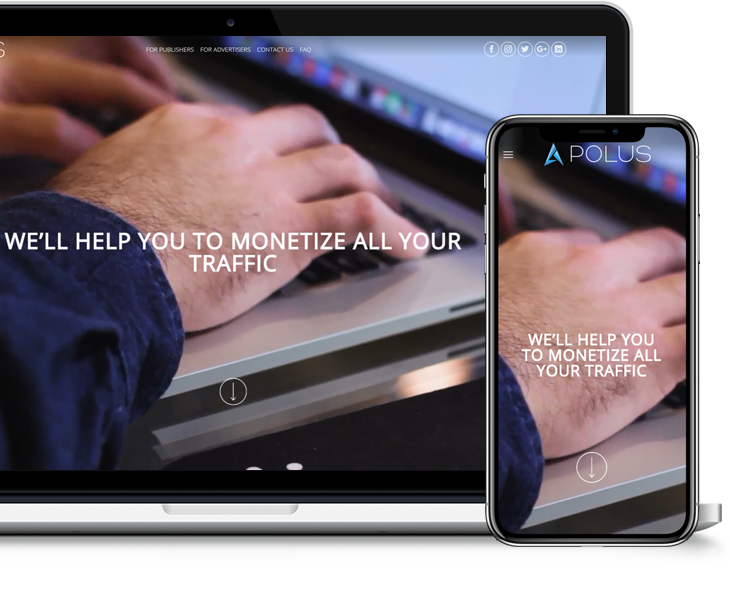 Polus.media the advertising platform that will help to solve all your problems online. You must reach out to us to reach high results in online advertising. We can offer brand new solutions in online marketing. We can ensure you that you will like the final result. Our main advantages – We can offer all our clients the best possible ways to monetize their traffic. Our company has quality support that will help you 24/7. Your ads will be widespread through all major publishers. The best possible way to reach to your clients is through nice native ads. Polus Media is a fast growing online company that offers new solutions in the field of online marketing. You can reach to the traffic from more than 180 countries that will give you the opportunity to choose and get quality traffic from us. The advertisers that works with us at the moment can give you different types of ads. They work with different models that gives you a chance to start your online campaign at any option. 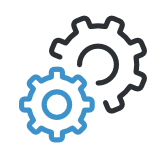 Our platform has a lot of targeting filters and options that will help you to reach to your audience. Let’s start your online advertising together! 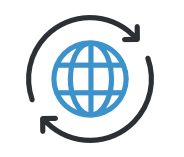 You can reach to any client in any part of the World with us. Just let us know what options you would prefer and we’ll do everything for you. You can select correct audience for your business. Your ads will be placed only on selected categories. You can choose among mobile ads as well as among desktop one’s. Without a doubt, we’ll help you to create them and implement. You will have the opportunity to look at the stats in real time and make all necessary changes. With our support this will be done in several moments. Our company works with different types of pricing models such as CPM, CPC, CPL, CPA, CPI, CPS etc. We always try to understand our client’s needs and what does the client exactly need from starting a new campaign. This helps to choose correct business model to start your campaign. CPM model is good for desktop traffic as well as mobile. CPM is also called a CPT that means cost per thousand impressions. CPC is a cost per click which means that payment will be done only when user clicks on the ad. CPA as well as CPI and CPS means cost per action, which is used when only some action is done (install or sale).